Edit: had to get that in there but I am pretty excited for whats to come. 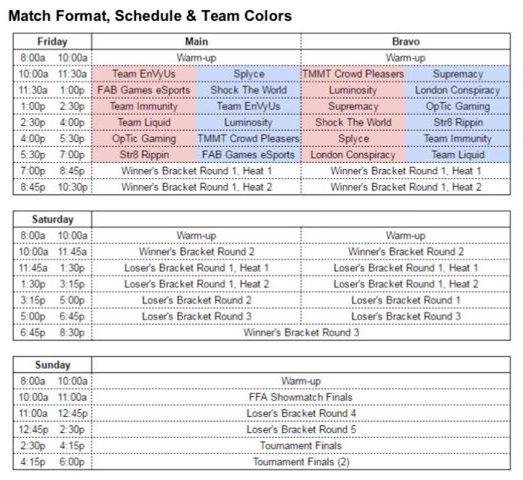 Lan's in the right places, UGC getting some love, overall production value and gameplay from yesterday was great. 2017 is gonna be great. New thread-first page-hype! Pumped for 2017. When do you guys think new settings will be out? Setting changes,dreamhacks, open tournaments, optic having something to prove. 2017 is going to be a good year for halo. New thread hype!! 2017 will be a great year for halo! Hey everyone. Been playing Halo for years, started following the competitive scene with Halo 3. Been lurking since but I had to create an account to talk about how awesome NA finals event was. Envy really came thru and I've been pulling for them. Pistola truly is the wizard and that dude clutched it along with the rest of the team. I really see good things for the Halo eSports future. Let's go! Page 1 HYPE! Never really found the answer to this: On top of all the LAN events and HWC stuff, another season of online Pro League is going to be running at the same time as well? If so, that's a LOT of Halo goodness coming up. Settings are being changed? Did I miss this yesterday? What was said?